CLICK HERE to contact Michelle and start coaching. 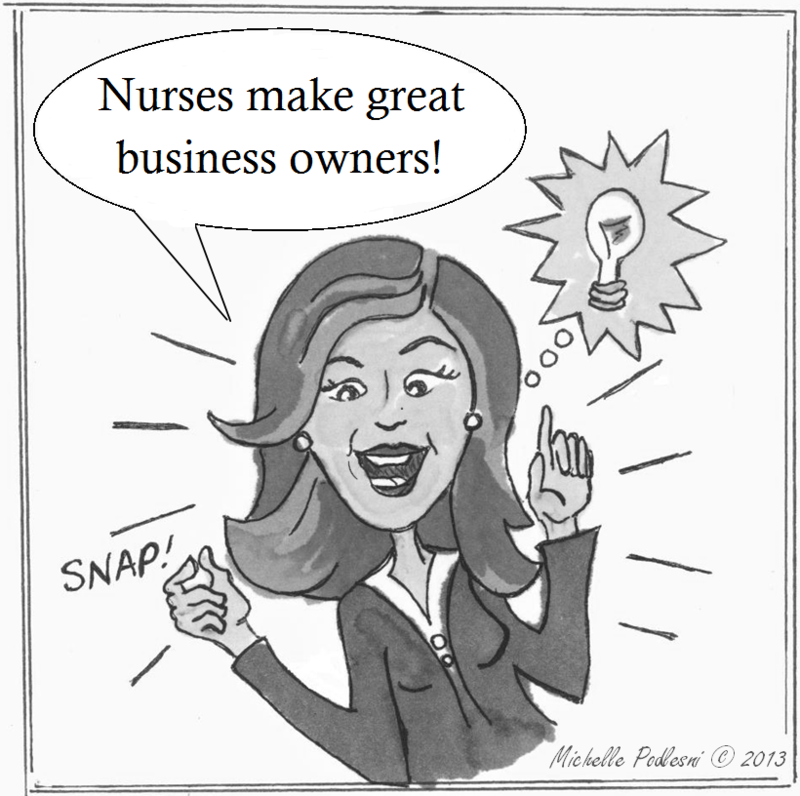 Unconventional Nurse® Business Coaching provides expert business coaching and training. Founder, Michelle Podlesni is the leading authority on Nurse Entrepreneurship and a business expert for nurses in transition. She is the bestselling author of “Unconventional Nurse: Going from Burnout to Bliss!” and Michelle’s workshops and coaching are designed to teach nurses pivotal business skills that will accelerate, increase and maximize small business owner success! A Navy Veteran and RN over 25 years, Michelle dealt with her own feelings of burnout by leveraging her hospital based clinical nursing experience into non-traditional settings and ended up running multi-million dollar software and service companies. Michelle left the corporate world and became a first time mom in what she calls her North Forty and then became a serial entrepreneur and small business owner. Long being recognized as a visionary leader and a people developer, Michelle now helps nurses develop the mindset, strategy and skill sets to create a life of their dreams. Wouldn’t you love to experience success doing what you love to do? If you want more flexibility, freedom and control over your financial destiny, I want to assure you that you can do this. If you want to: start a business, grow more profitable and achieve a higher level of success, then contact me and let’s start working together. Michelle has three coaching options, Business Start, Business Growth and Custom Business Coaching. CLICK HERE to contact Michelle to see which coaching option is right for you. Michelle was fantastic to work with. 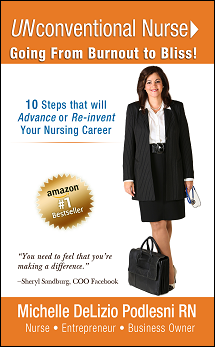 She provided me resources, advice and practical ways to think about my vision and strategy. I valued Michelle’s experience both as an author and speaker and she was able to guide me in the right direction to help me get started. I would highly recommend the Unconventional Nurse! – Shawn A. Ed.D., M.B.A.